Wednesday, October 23, 2019 at 8:00 p.m. This is a Reserved Seat Show. Tickets are only available from TicketMaster. 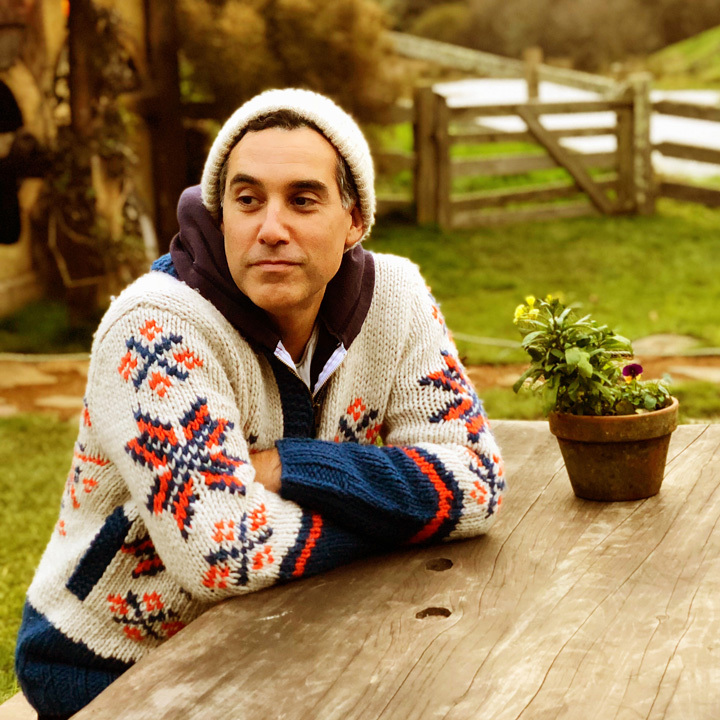 Love and the complications surrounding it have long proven to be Joshua Radin’s songwriting forte. Though he never intended to be a live performer, there was little choice when the first song he ever wrote, “Winter,” was featured on an episode of “Scrubs.” The resulting fervor around the song soon led to a record deal, and over the last decade, Radin has toured the world countless times, sold hundreds of thousands of records and topped the iTunes charts, earned raves from Rolling Stone to The Guardian, performed on “The Tonight Show,” “Conan,” and more, played Ellen DeGeneres’ wedding at her personal request, and had his songs featured in more than 150 different films, commercials, and TV shows. Lily Kershaw’s debut album, Midnight In The Garden, explores emotional landscapes and heart clutching melodies that say the unsaid things we struggle to say ourselves. The album takes root in the titans of folk music…those classic songsmiths who weave tapestries of sound with fingerpicking and tales of often unspoken truths. In song, Kershaw is an old soul, but in person, she’s a kinetic 22 year-old, a “nearly life-long Los Angeleno,” she says. She’s ebullient and lively, quick with a joke and an infectious smile. Raised adjacent to the Hollywood machine, Kershaw offers an antidote to the long-mythologized Los Angeles glitz; she’s authentic, and honest, self-effacing and, above all, she is herself. She may not tell you this, but she’s conduit, a nexus of the experiences of the world around her. She feels the weight of the world, she says, but through song, she wears it as an emblem of who she is. Like the day-glow dreams of Los Angeles noir, she reveals the darkness that coexists with sunshine. And I’ll let my stories be whispered when I’m gone. 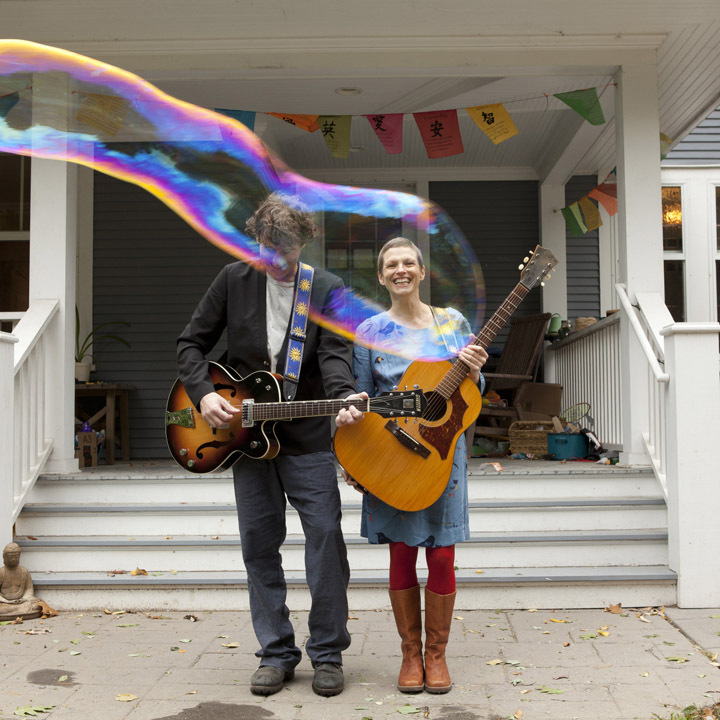 Kershaw is a compulsive creator, she jots down melodies and lyrics as she’s wandering through her days. She sings melodies into her phone while sitting in traffic or secretly hums a tune into a voice recorder while out at shows, capturing any inspiration that she can channel back into her music. Her debut layers lush instrumentation over the stark skeleton of her sketches, sauntering between swaying somberness and playful uplifting anthems. Like the subtle beauty of a black rose, Kershaw’s music shores melancholy with a sense of hope and catharsis. And like she sings, her stories — her songs — are whispers or echoes, messages in bottles, cast out into the world.